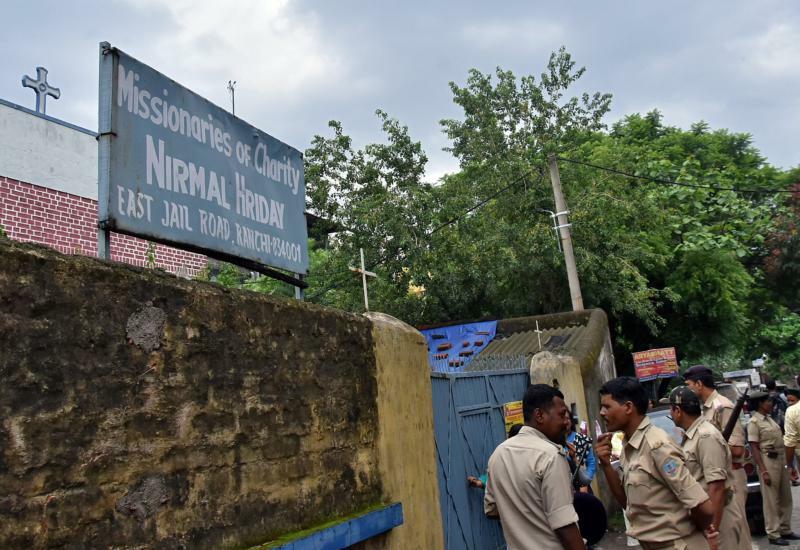 NEW DELHI (CNS) — India’s Supreme Court rejected bail for a Missionaries of Charity nun arrested nearly seven months ago on suspicion of child trafficking. On July 5, Sister Concilia, who headed the Nirmal Hriday (tender heart) home for unmarried mothers in Jharkhand’ s state capital, Ranchi, initially was remanded in judicial custody for 14 days. The denial of the bail comes amid media reports that the Jharkhand state government has revoked the order’s license to run the Nirmal Hriday home. Authorities also canceled licenses for 15 other child care centers run by other organizations, following a state-level investigation into children’s care homes.